The eCommerce buzz in India is at its peak and two players that are setting the rules of the game are Flipkart and Snapdeal. It will be an understatement to say Indian eCommerce industry has emerged as the new sunrise industry in last five years. A joint study by ASSOCHAM – Deloitte showed that the e-commerce business is set to cross $16 billion by the end of 2015. In the current e-commerce market where companies are riding high on investor’s money, they are looking for an optimum return on their advertising spend. The already heated market is witnessing players taking a dig at the competition by way of ambush marketing to make some noise in the clutter. 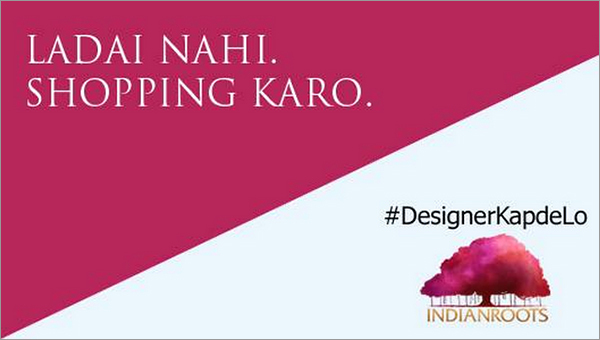 One such case of ambush marketing is Snapdeal trolling Flipkart’s #AchhaKiya campaign. Before Flipkart could reveal the mystery behind the #AchhaKiya campaign Snapdeal pulled out a witty one “Acha kiya bata diya” #YahaSeKharido. 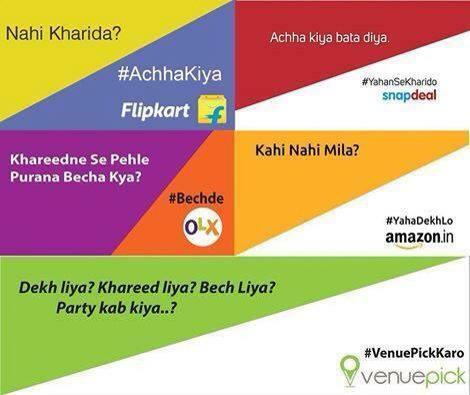 Flipkart has been pushing the #AchhaKiya campaign through online and offline media. It even released a print ad in Time of India on the cover page, ran tvc ad in prime time slots and even used outdoor hoardings. Snapdeal took the opportunity of ambushing the campaign starting with social media and then taking over the outdoor hoardings. Looking at the high sentiments on social media other eCommerce players also joined the bandwagon starting with OLX, Amazon, VenuePic, CouponDunia, Policy Bazar and few others. This is not the first time the booming sector witnessed ambush creativity. 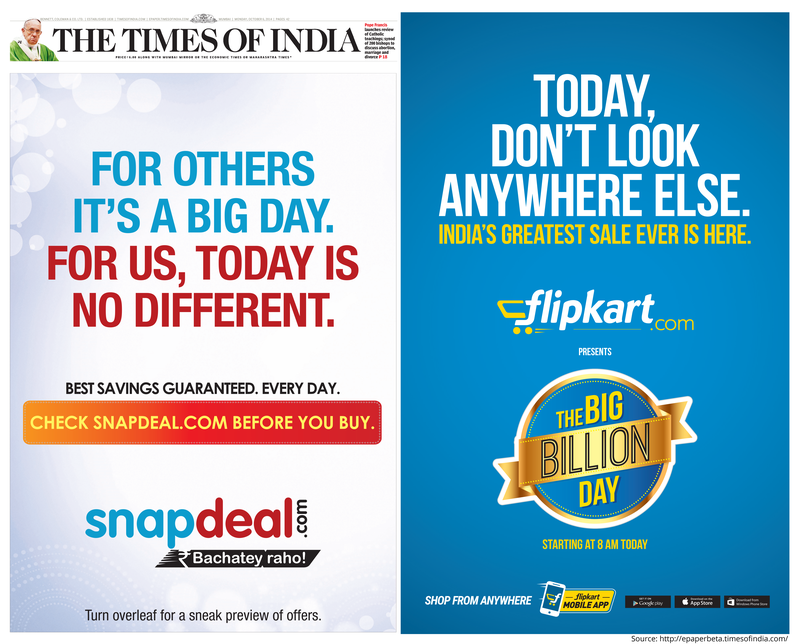 Snapdeal had trolled Flipkart on its “Big Billion day” campaign. Brands that have used ambush marketing have definitely made noise in the market, but by its very nature, it is used for short gain. In past HUL’s Rin detergent had ambushed P&G’s Tide a couple of years back. Undoubtedly this form of advertising brings creativity at its best but it should be used frequently as the brand attacking will loose its originality.